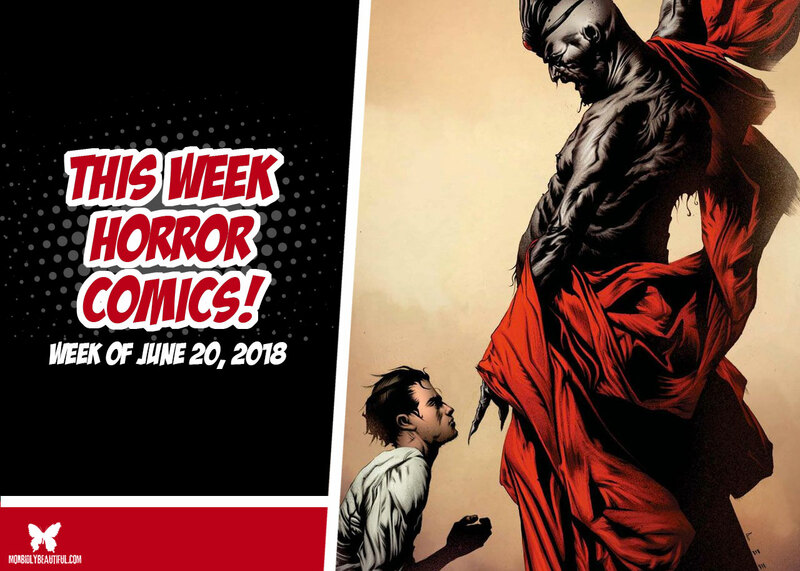 This week, we spotlight the impressive, genre-bending graphic novelization of Stephen King’s popular dark fantasy/western fiction series. 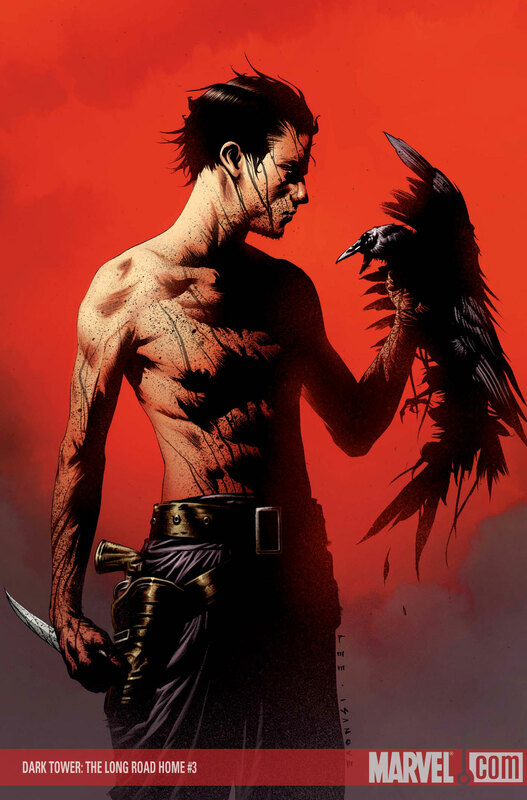 As most of you likely already know, “The Dark Tower” is a series of books written by horror’s favorite author, Stephen King, and that this series slightly strays away from the typical horror scenarios you would usually be able to find in a King novel. 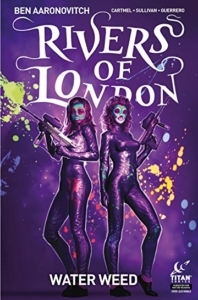 In the “Tower” series, we are introduced into a different idea, one that combines fantasy, magic, Westerns and the real world in order to create a highly entertaining and addictive story that will leave readers wanting more. 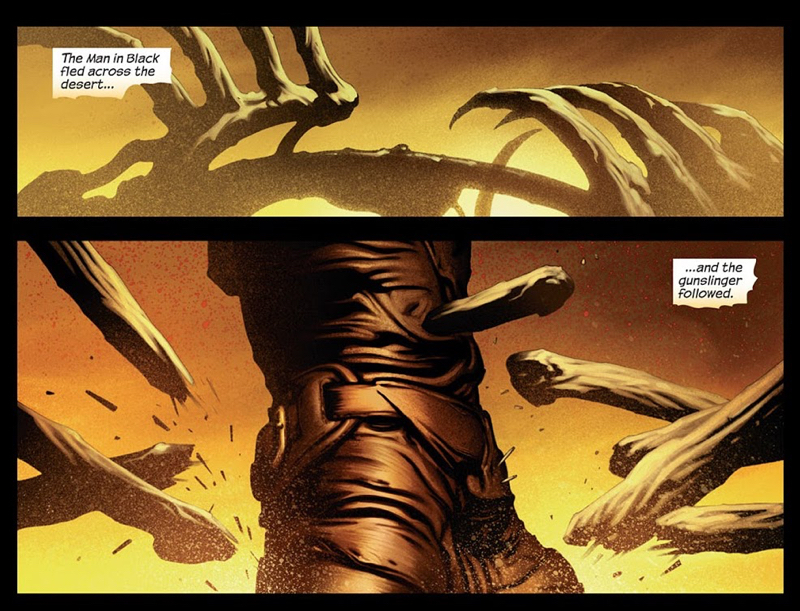 The graphic novels took a bit of a different approach from the novels, however, and decided to begin by using a series of flashbacks in which the story’s protagonist, Roland Deschain, reminisces on in a couple of different novels. This gives the character a relatable background, explaining what he is doing and why. As the series progresses and the memories run dry, writers began using the novels in order to continue the series. I personally enjoyed the “prequel” to the series. But “The Gunslinger” is when you start getting into all the good stuff King’s writing has to offer. 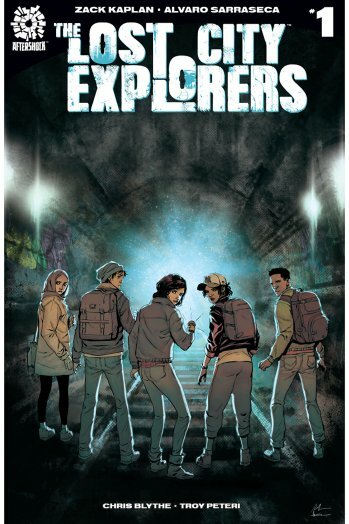 Combined with a unique artwork, the graphic novel is truly able to grip the feel of fantasy — all while dragging you in for an exciting read. As an added bonus, if you’re looking for something that isn’t just the same old story, later issues of the series begin going into their own unique place, expanding the universe as a whole. 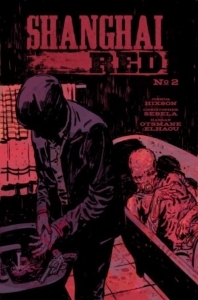 Eisner-nominated writer CHRISTOPHER SEBELA (High Crimes, Heartthrob, We(l)come Back), JOSHUA HIXSON (The Black Woods) and HASSAN OTSMANE-ELHAOU (Felix & Macabber) bring you a tale of revenge, family, and identity that stretches from the deck of a ship outside Shanghai all the way to the bleak streets and secret tunnels of Portland, Oregon. The digital and bookstore smash-hit series returns with an all-new miniseries! 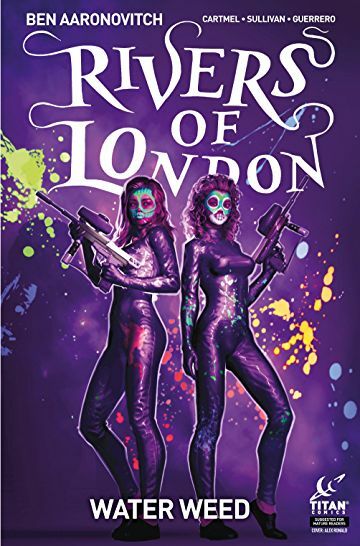 When two of the less well-behaved river goddesses, Chelsea and Olympia, decide to earn a few quid on the side, Peter Grant and Bev find themselves drawn into a sordid cannabis-smuggling operation, controlled by London’s new queenpin of crime – the brutal and beautiful Hoodette!